Martin was born in northern Argentina in San Miguel de Tucumán in May 1980. He is an architect, dancer and teacher in dance and improvisation. 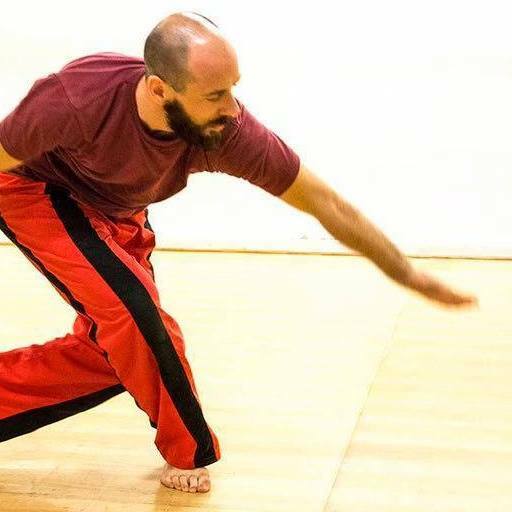 He is currently working as a permanent teacher in Buenos Aires, facilitating practices in improvisation, and offering intensive and regular workshops in different cities of Argentina and the interior. He has been invited to teach and perform in much of South, Central and North America, Europe, Africa and Asia.